On March 29, 2019, professional artists from Yearning to Learn dropped by Roselle Day Care to provide a creative learning atmosphere for children ages 3-5. The program incorporates music, movement, visual and performing arts in an interactive fun way through storytelling, song and dance. 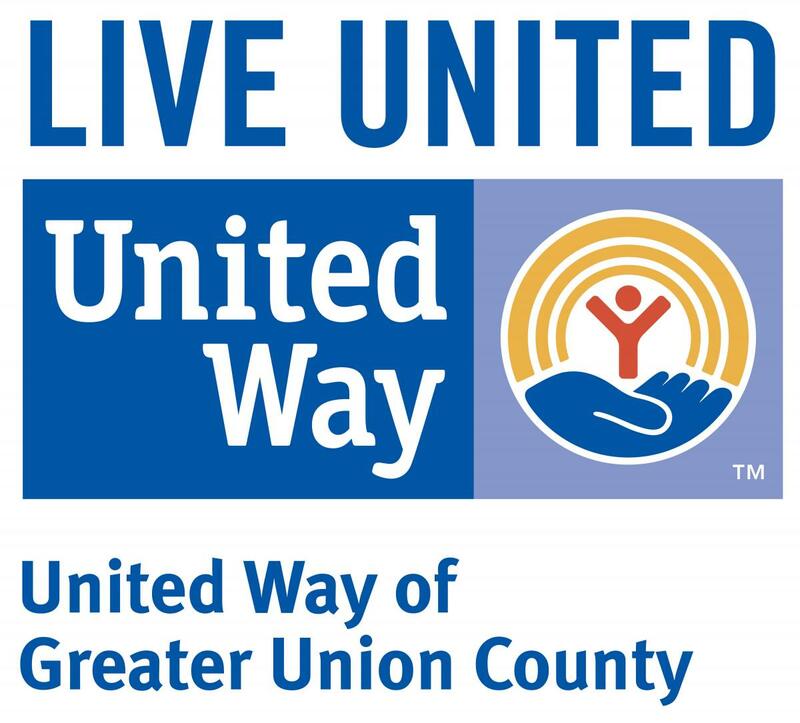 United Way of Greater Union County's Learning Mi Way program utilizes artists from Yearning to Learn in order to bring arts experiences to the daycare center. Workshops actively engage children in an artistic way that promotes thinking, cooperative learning and problem-solving.